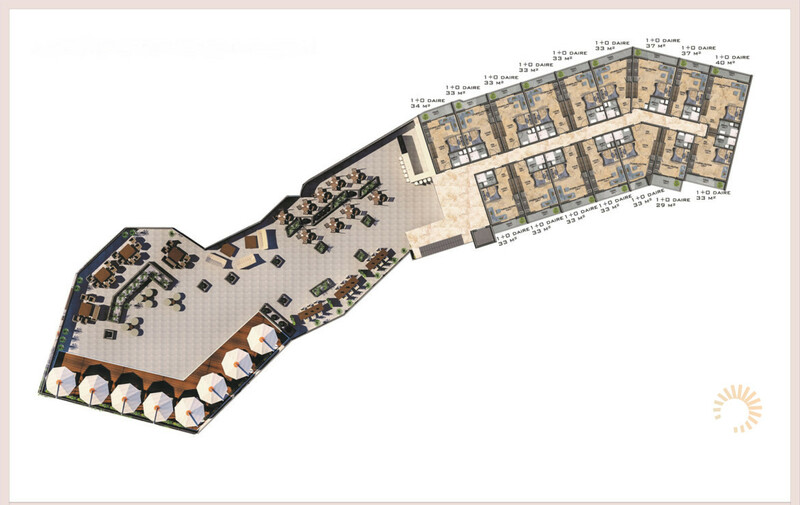 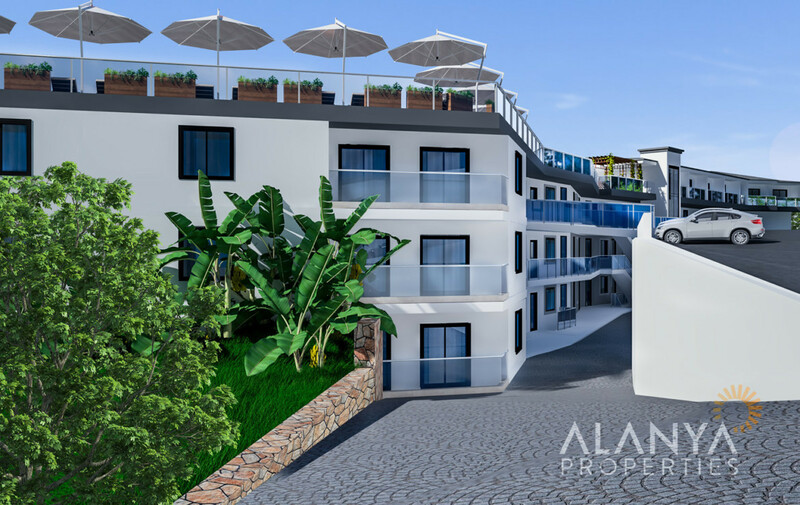 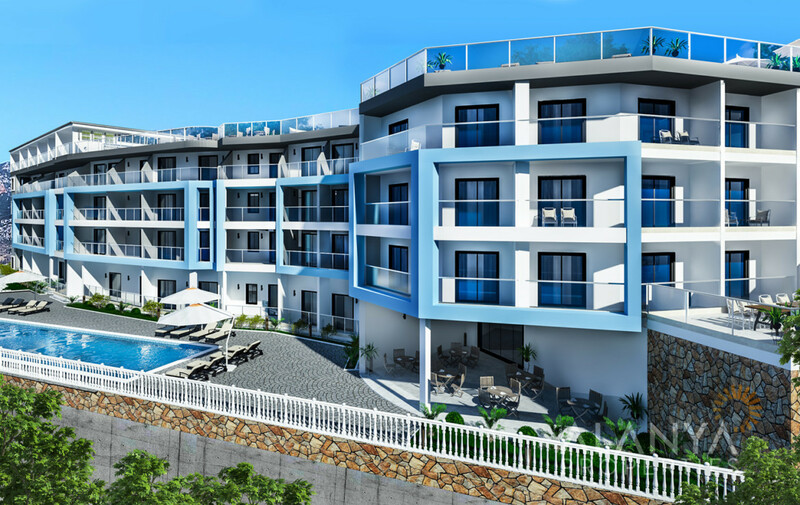 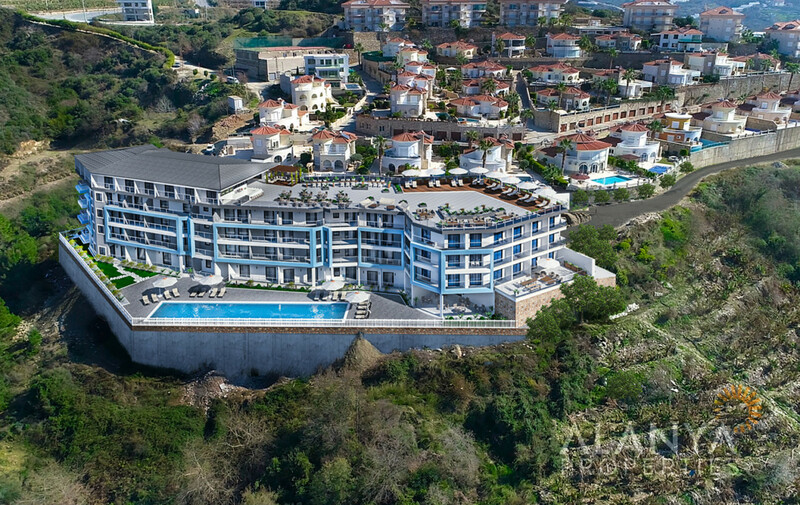 Apartments for sale in Kargicak, Alanya. 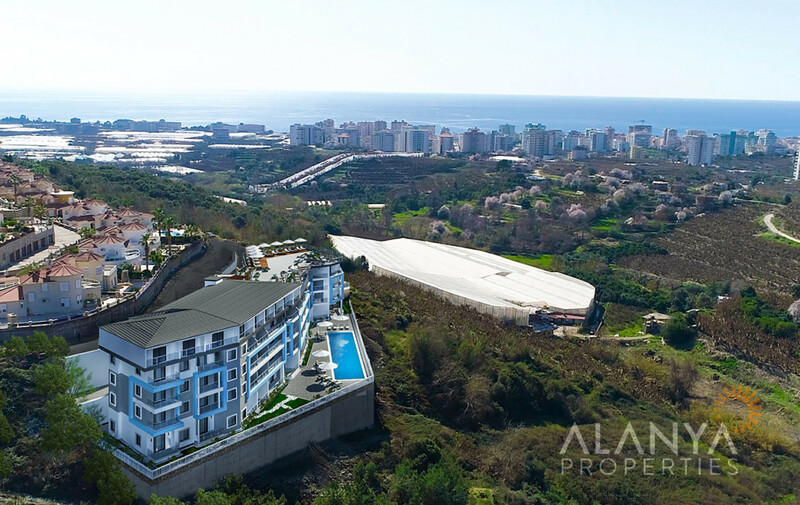 This complex is located in Kargicak a district of Alanya, with sea view, Taurus Mountain view and Alanya Castle view. 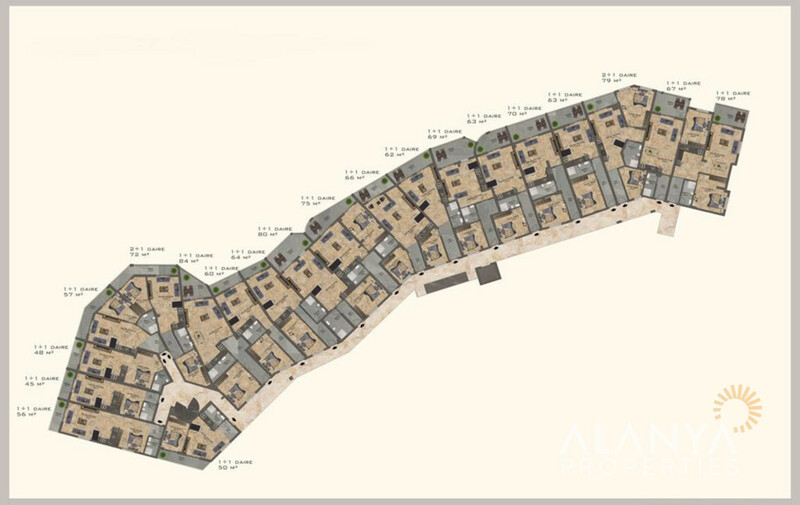 The Residence consist of 1 Block with 4 Floors and 91 apartments. 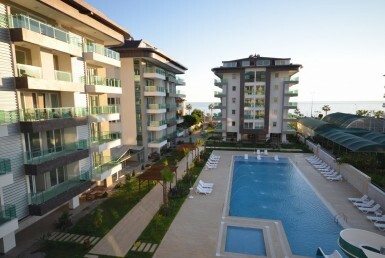 There are Studio apartments with 28 m2, 1+1 apartments with 45 – 84 m2 and 2+1 apartment with 72 and 79 m2. 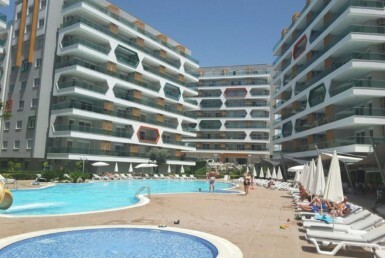 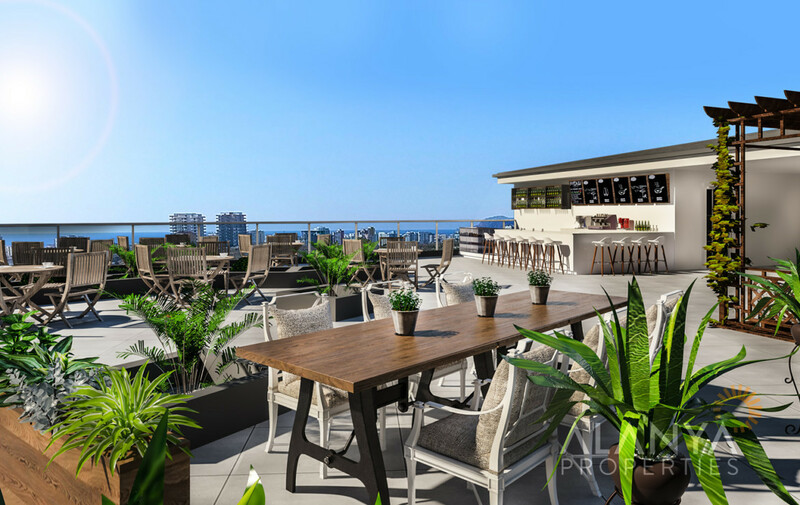 The complex offers you swimming pool, sauna, fitness center, restaurant, caretaker, security 7/24, camera system, parking lots, wi-fi in common areas. 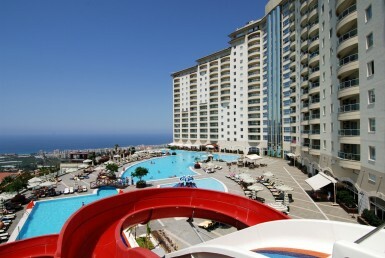 Near the complex you can find green bazaar, shopping centers, restaurants etc. 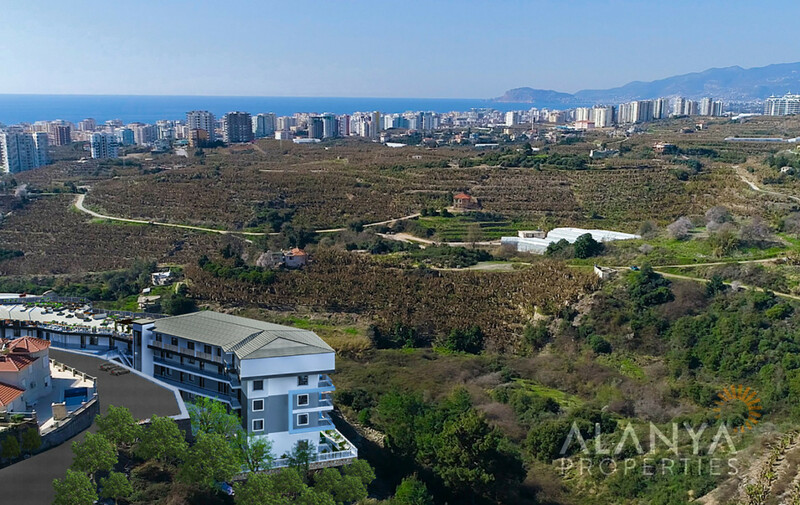 The Residence is located just 1800 m from the beach, 1300 meter to the city center of Kargicak, 25 km from the International Alanya – Gazipasa Airport and just 16 km from Alanya City Center. 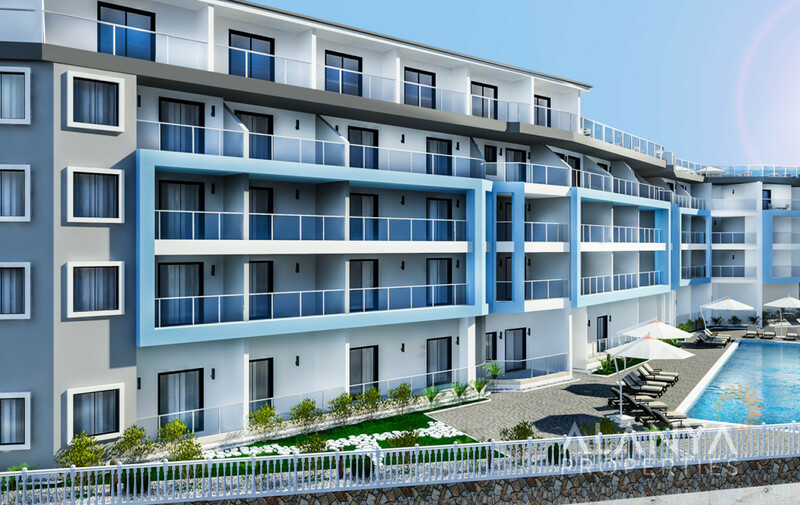 This complex will be ready to move in September 2019! 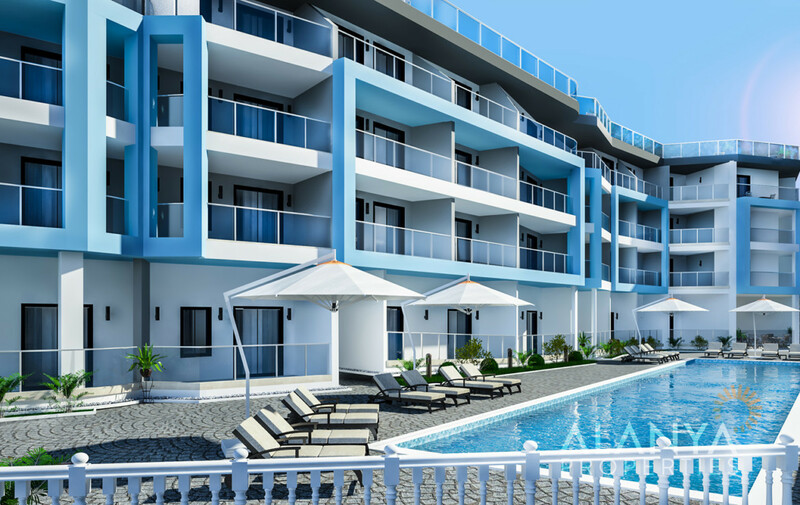 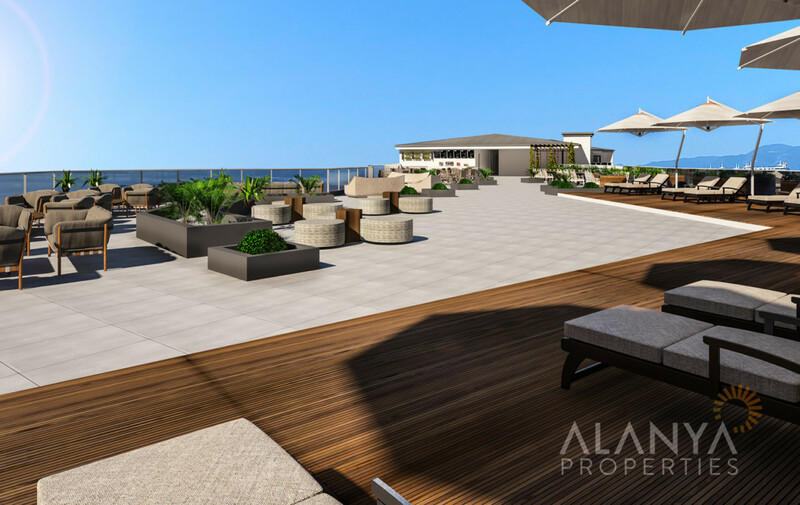 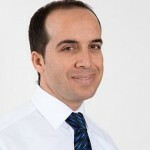 For more informations or details for your property in Alanya contact us, Alanya Properties.